To download a copy of a patent from the U.S. Patent and Trademark Office in PDF format, please enter the patent numbers below. See the example patent number list below for all formats we support. TIP: To download a ZIP archive of multiple patents in PDF format, enter all patent numbers separated by a comma (,). 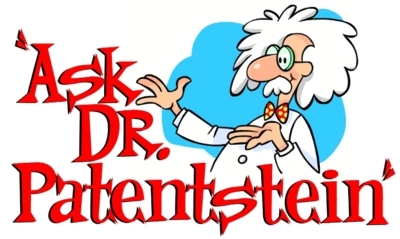 Patent Number(s) – seperate multiple numbers with ","
Patent(s) not found. Please check the number(s) you entered. Some patents have leading zeros in the number section - try again with a leading zero.